Extended Vacations are something we all look forward to. 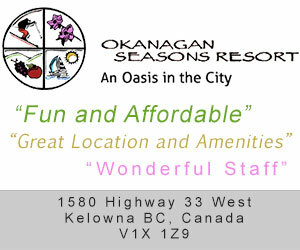 As another accommodation option consider a vacation rental. These are resort like properties that enable you to consider a long or short stay duration. There is something for everyone. If you have a vacation rental property you would like to list please contact us for more information. Suggested you get the rental agreement in writing, specifying the dates, times and rates. 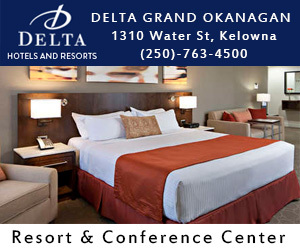 Ask about bedding, towels, laundry and parking.